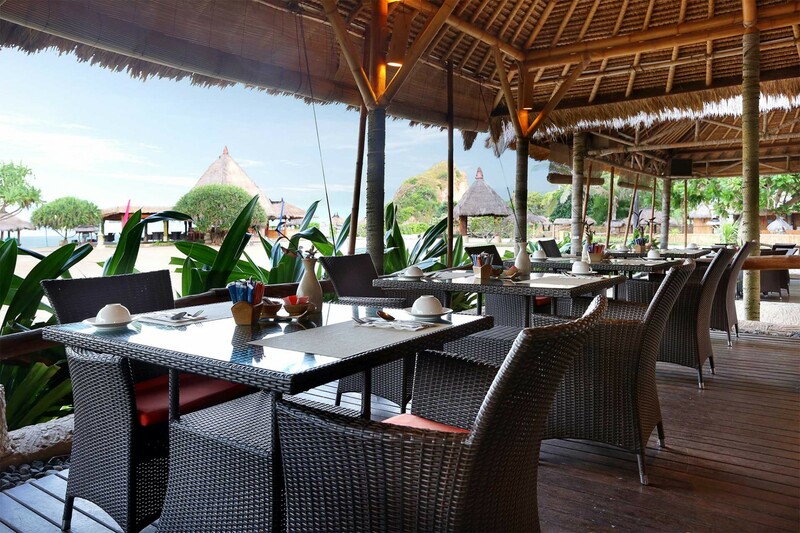 Like the rest of the resort, the dining experience at Novotel Lombok Resort and Villas is relaxed and refreshing. 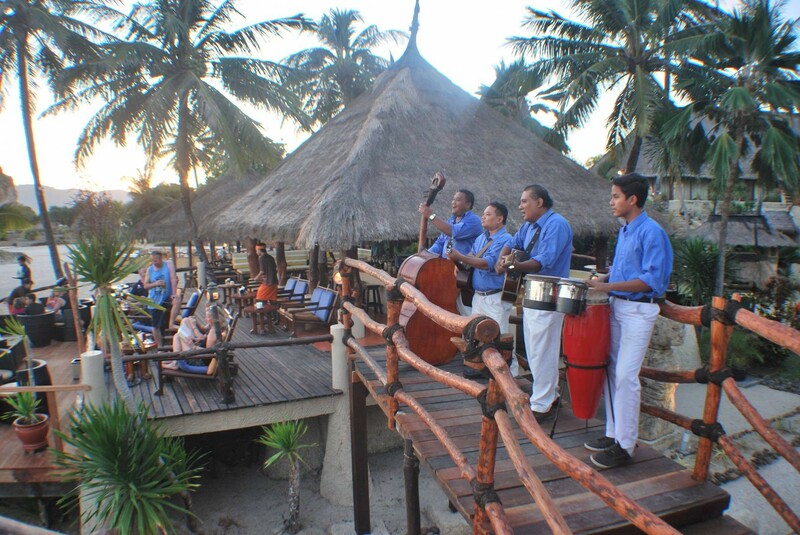 Restaurants and Bars are located in an idyllic spot to enjoy the tropical beach on the southern shore of Lombok facing the Indian ocean. 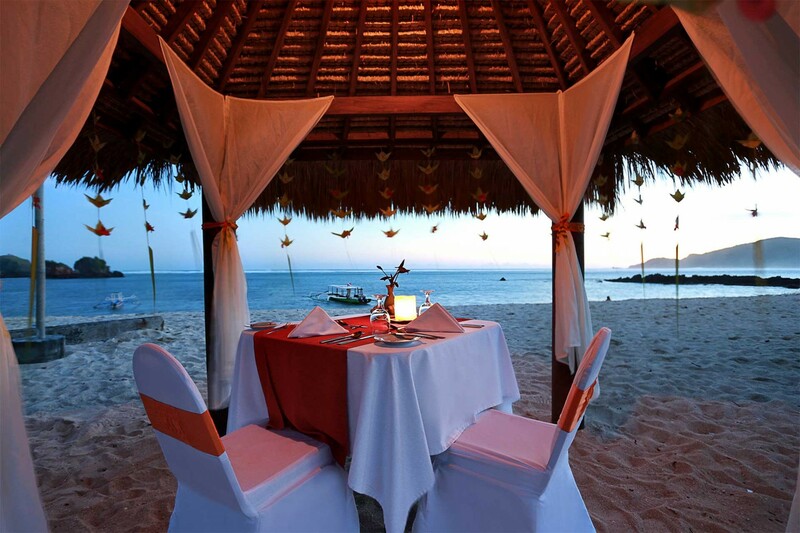 To accommodate our Muslim guests needs, our main kitchen has been Halal Certified issued by Indonesian Muslim Board.